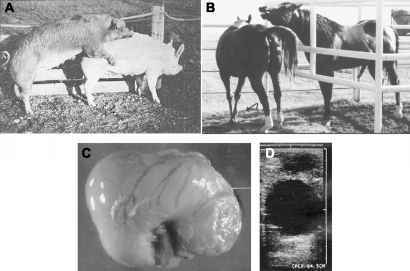 Interestingly, early reports on development of cloned animals by nuclear transfer resulted in conflicting consequences when retrospective studies on mitochondrial transmission were reported. [12-16] Indeed, dependent upon the specific methodology employed for nuclear transfer and cytoplasm/ooplasm transfer to rescue low-quality embryos, additional models of heteroplasmy may or may not have been characterized as a consequence of mitochondrial dysfunction. As such, research independent of targeted mitochondrial genomic modifications may also help unlock mechanisms underlying the dynamics related to persistence of foreign mitochondria and maintenance of heteroplasmy in various cloning protocols.